The capital city of Leningrad oblast. 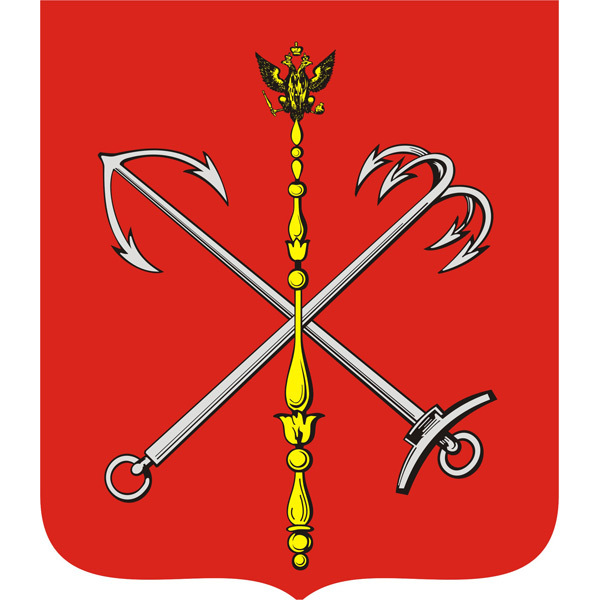 Saint Petersburg is a city of federal importance of Russia, an administrative center of the Leningrad region and the Northwestern Federal District. 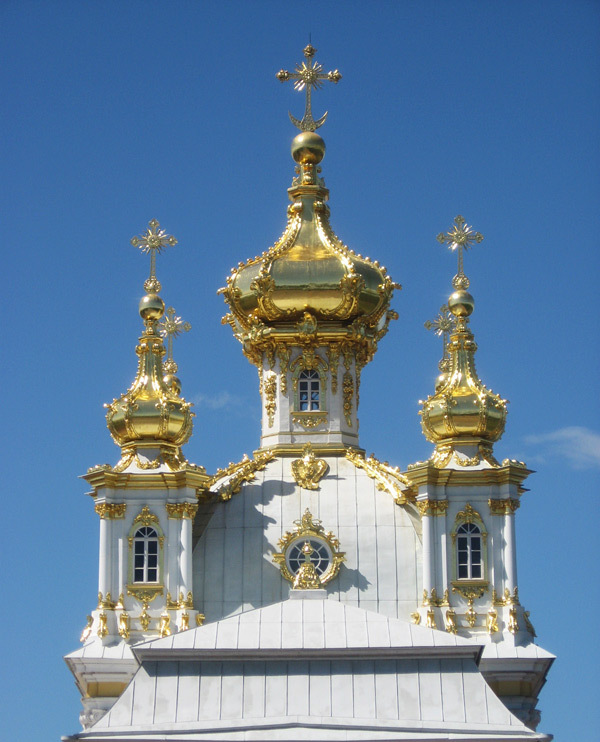 It is located in the north-west of Russia, on the shore of the Gulf of Finland, at the mouth of the Neva River. 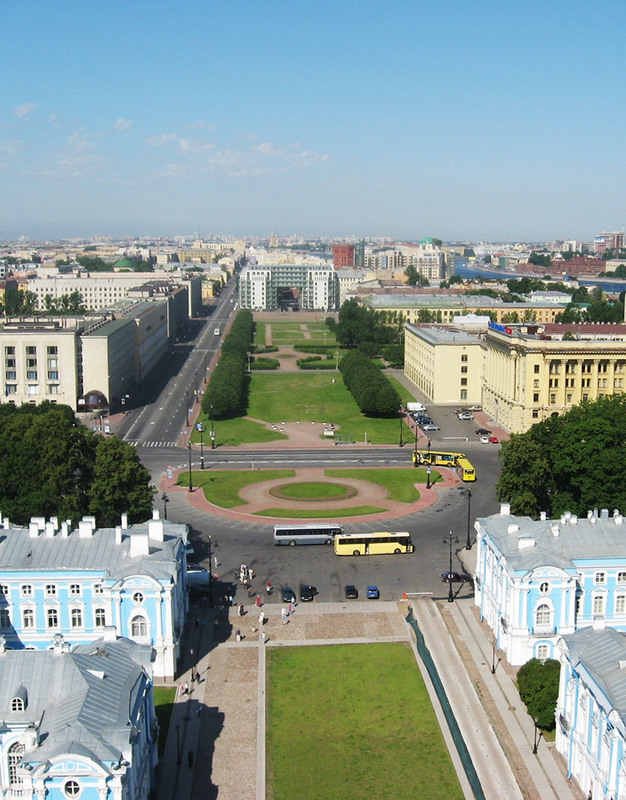 St. Petersburg is an important economic, tourist and scientific center of the country, a large transport hub. 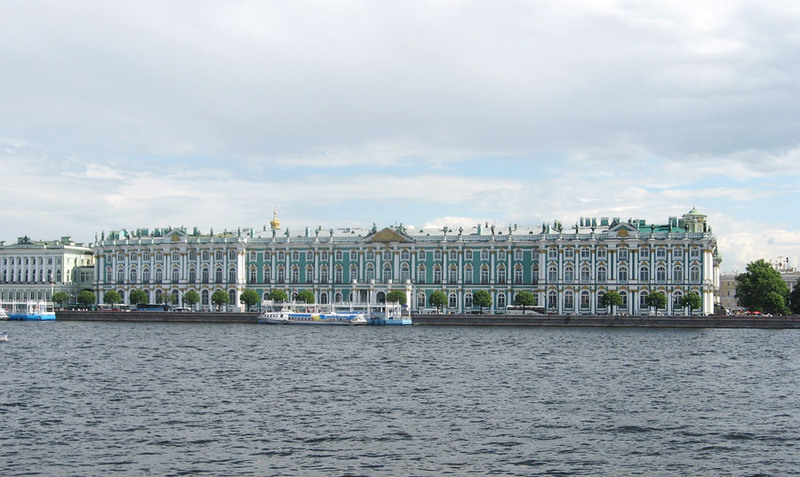 The population of Saint Petersburg is about 5,222,000 (2015), the area - 1,439 sq. km. The phone code - +7 812, the postal codes - 190000-199406. Local time in Saint Petersburg city is April 18, 6:28 pm (+3 UTC). 1 February, 2019 / Soviet Anti-Religious Alphabet (1933). 15 November, 2018 / Russia in 1917-1919 - the Paintings of Ivan Vladimirov. 4 October, 2018 / Grand Maket Rossiya - Russia in Miniature. 23 July, 2018 / St. Petersburg from the Highest Observation Deck in Europe. 5 November, 2017 / The world's largest planetarium with a dome diameter of 37 meters was opened in St. Petersburg in the former gasholder building (1884) - one of the buildings of the complex of the former gas plant of the Metropolitan Lighting Society. 24 September, 2012 / In the night September 21-22, in St. Petersburg, the five millionth resident was born, according to the press-secretary of the governor of the city. 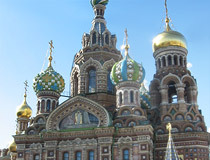 St. Petersburg is the largest city in Europe, which is not the capital. In Soviet times, the five millionth resident was already born in 1988, but over the following years the population of the city has decreased dramatically. 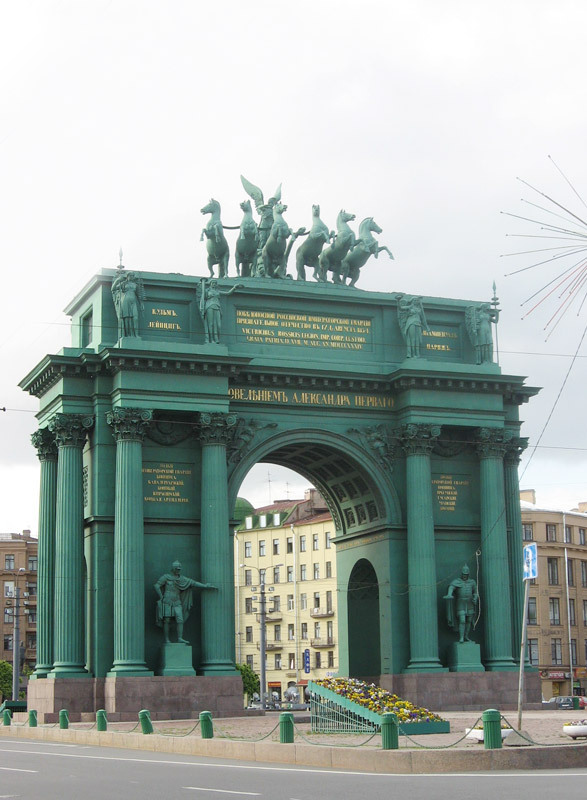 St. Petersburg was founded by the first Russian Emperor Peter I in 1703. This was the date of founding the Peter and Paul fortress. The main idea was to establish the water routes from the Russian Empire to Western Europe and the rest of the world, because, at that time, the country didn’t have access to the world’s oceans. 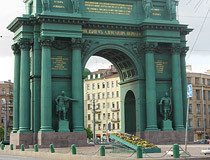 Opposite the Peter and Paul fortress, the first commercial port of Saint Petersburg was founded. 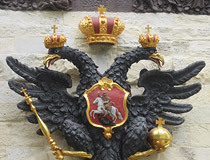 From 1712 till 1918, St. Petersburg was the capital of the Russian Empire and the residence of the Russian emperors. In 1715, a Naval Academy was founded here, in 1719, “Kunstkamera” - the first public museum in Russia. In 1724, St. Petersburg Academy of Sciences was founded, in 1756 - a theater. In 1837, the first Russian railroad was opened (from Saint Petersburg to Tsarskoye Selo, the residence of the imperial family), in 1851 - from Saint Petersburg to Moscow. According to the results of the 1897 census, the city’s population was 1,265,000 people. Before the World War I, the population exceeded 2 million (3rd place in Europe after London and Paris). 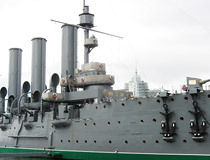 The World War I greatly influenced the fate of St. Petersburg. In August 1914, on a wave of anti-German sentiment, the city was renamed Petrograd. In the early 20th century, the city was the site of three revolutions: in 1905-1907, in February 1917, and in October 1917. After the revolutionary events of 1917-1919, the city’s population reduced significantly, only 722,000 people in 1920. The city became the center of the newly formed Leningrad oblast on August 1, 1927. In December 1931, it was retrieved from the region and became the city of republican importance. During the Second World War, Leningrad survived 872 days siege by German and Finnish troops. On September 6, 1991, the city regained its original name - Saint Petersburg. 7 matches of FIFA World Cup 2018 were played in Saint Petersburg. 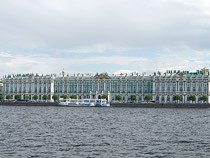 Today, Saint Petersburg is one of the most important economic centers of the Russian Federation. The local economy is based mainly on industry and tourism. In 2005-2009, the automobile plants of “Toyota” and “General Motors” were constructed in the district of Shushar and “Nissan” plants in the district of Kamenka to the north-west of the city. 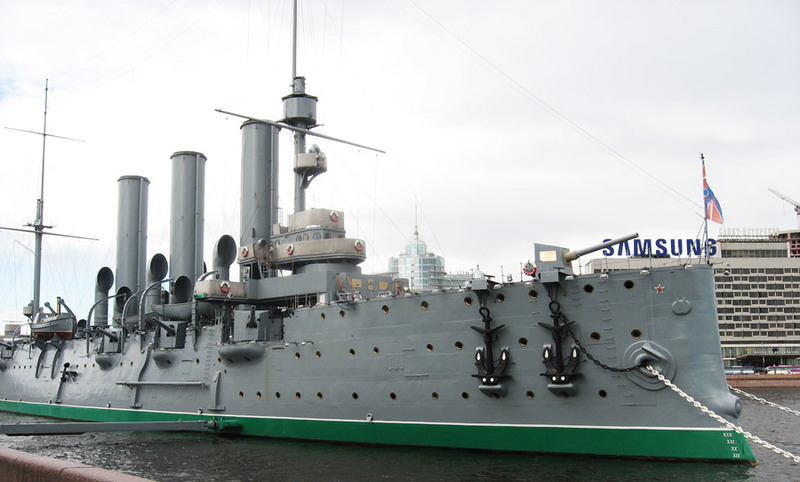 St. Petersburg is the largest Russian center of military and civil shipbuilding and repairing. Ferrous and non-ferrous metallurgy, chemical, light, and polygraphic industries are well developed too. The city is the largest center of brewing in Russia - 5 brewing factories produce almost 20% of all Russian beer. Tourism plays an important part in the city’s economy. In 2010, Saint Petersburg was visited by about 2,300,000 foreign tourists (mostly from Finland, Germany, the US, Sweden, France). 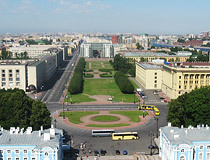 All in all, together with Russian tourists, the city was visited by 5,100,000 people in 2010. 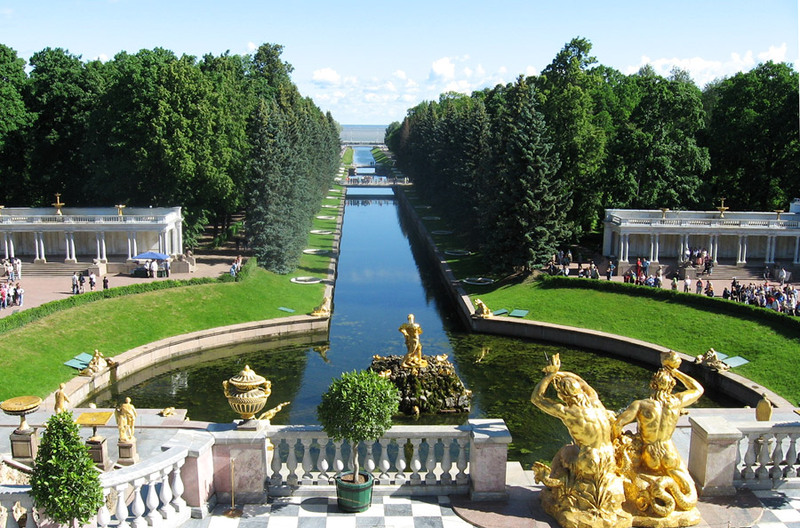 In 2010, St. Petersburg ranked 7th among the most visited and popular tourist cities in Europe (#20 in the world). The city has more than 260 large and small hotels (27 thousand rooms). 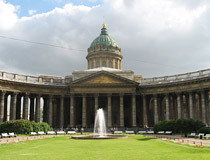 Today, St. Petersburg is also one of the centers of European cruise tourism. St. Petersburg is the most important center between Scandinavia and Europe, central parts of Russia and the Baltic countries. Highways connect the city with Moscow and the Finnish border (M10 “Scandinavia”), with the Estonian border (M11 “Narva”), with Murmansk (M18 “Kola”), with Pskov and the Byelorussian border (M20). Pulkovo international airport (IATA: LED, ICAO: ULLI) is located 20 km from the center of St. Petersburg in Moskovskiy district. In 2014, the airport served 14.3 million people, thus taking the third place among Russian airports on the number of passengers. Finland station (local trains and trains to Helsinki). In 1995, St. Petersburg metro was opened. 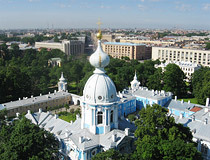 City Day is celebrated on May 27, the foundation day of St. Petersburg. The evolution of the city name: Saint Petersburg (1703-1914), Petrograd (1914-1924), Leningrad (1924-1991), Saint Petersburg (since September 6, 1991). Saint Petersburg has a lot of informal names: the northern capital (the second capital), the cultural capital, the city on the Neva River, the city of white nights, or just Peter. Saint Petersburg is the only city in the world with a population over 1,000,000 people which is located so far in the north. Also, it is the largest city in Europe that is not a capital city. St. Petersburg is considered to be one of the most beautiful cities in the world. 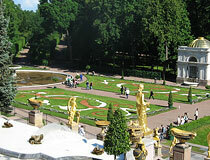 It is one of the most important centers of tourism in Russia. 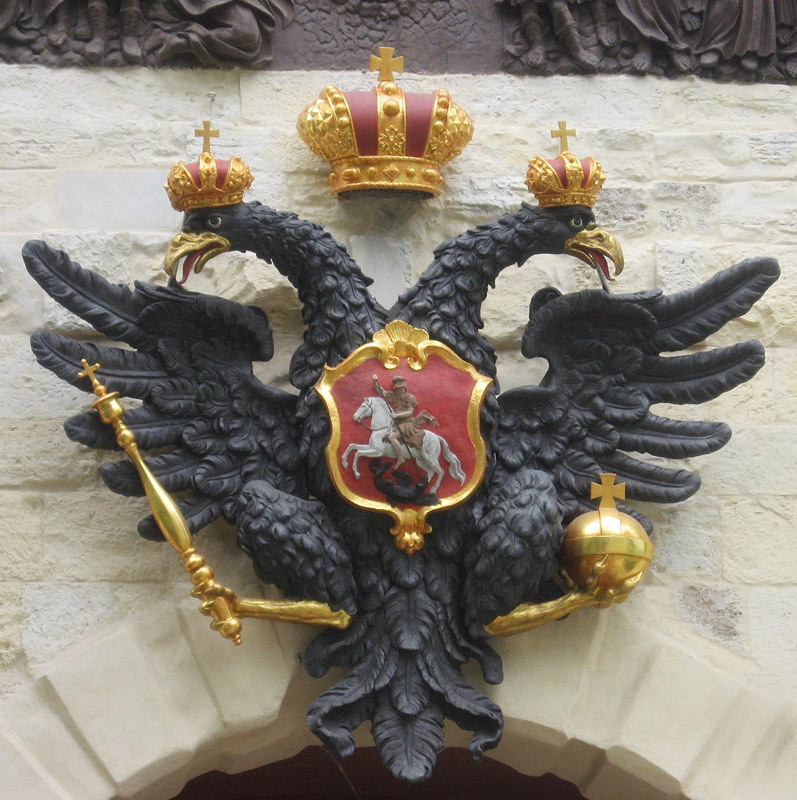 Since 2008, the Constitutional Court of the Russian Federation resides in the city. High latitude of St. Petersburg’s location explains the phenomenon of white nights. During the period close to solstice, the sun is only 7 degrees below horizon, that’s why the sunset nearly coincides with the dawn and twilight continues all night long. 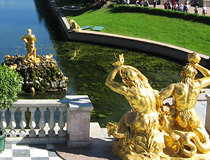 White nights in St. Petersburg take place from June 11 till July 2. They are one of the symbols of St. Petersburg: various festivals and celebrations happen during these days. The image of white nights is widely used in literature and arts. 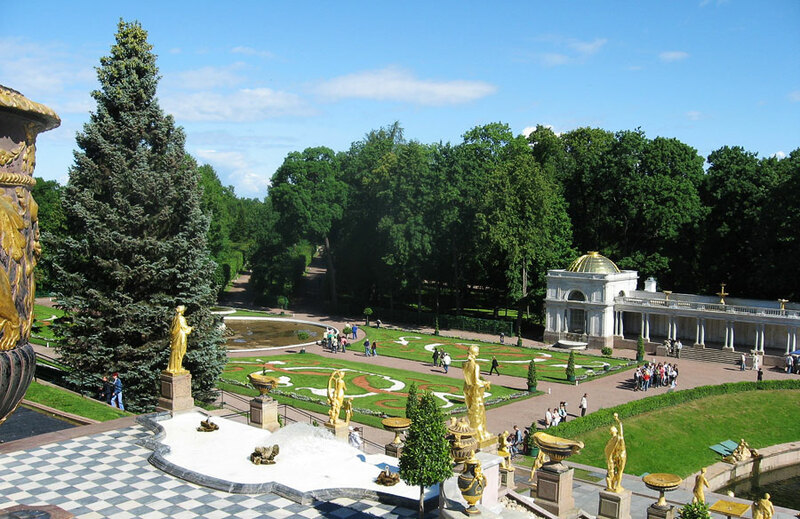 St. Petersburg climate is moderate, transitional from temperate continental to temperate sea. The average temperature in February is minus 5.8 degrees Celsius, in July - plus 18.8 degrees Celsius. Most days of the year are cloudy and gloomy. 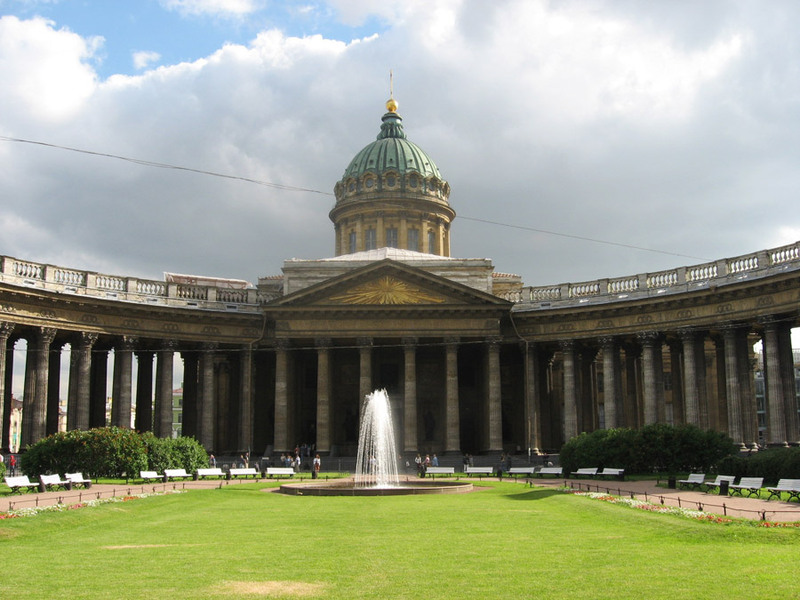 St. Petersburg is the cultural center of global significance. The city has more than 8,000 objects of cultural heritage (monuments of history and culture), including more than 4,000 objects of cultural heritage of federal importance (almost 10% of all the monuments protected by the state on the territory of Russia). A scenic view of St. Petersburg is determined by its architecture: straight streets, large squares, gardens and parks, rivers and numerous canals, embankments, bridges, monuments and decorative statues. 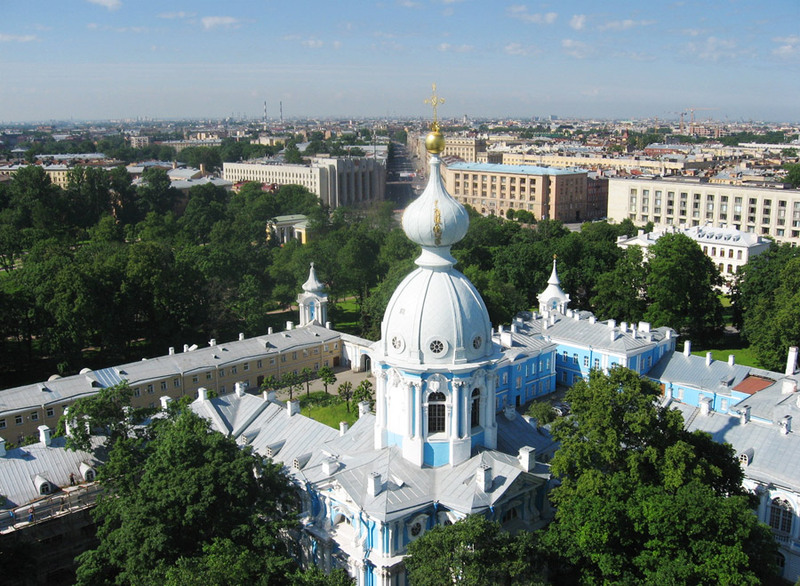 The historic center of Saint Petersburg and related to it complexes of monuments are included in the UNESCO World Heritage List. Hermitage, Kunstkamera, the Mariinsky Theater, the National Library of Russia, the Russian Museum, Peter and Paul Fortress, St. Isaac’s Cathedral, Nevsky Prospekt are among the most important cultural and tourist sites. 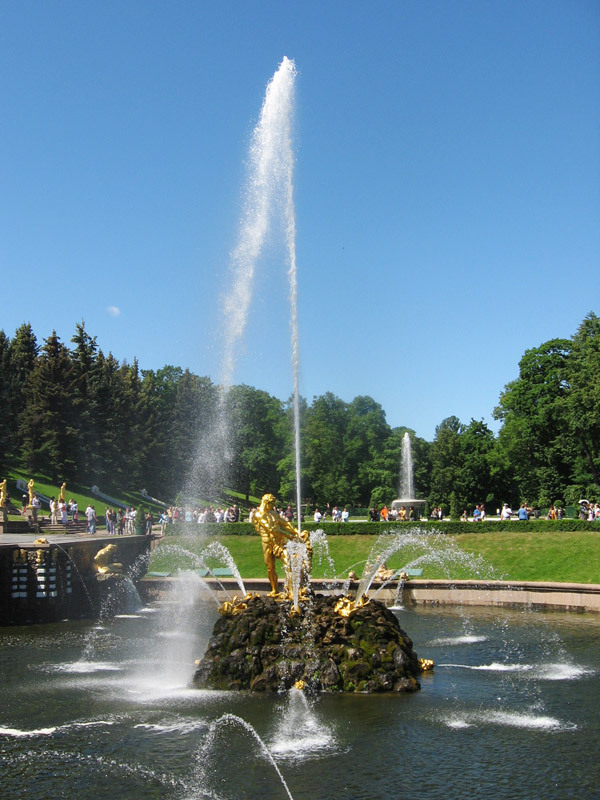 St. Petersburg fountains are among the other sights of the city. 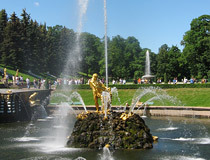 The most famous among them is a complex of fountains in Peterhof. Hi asks: What is the crime rate in St. Petersburg? Here are some official figures. In 2017, the total number of crimes registered in St. Petersburg was about 50,000: murders and attempted murders - 198, thefts - 19,000, drugs - 12,000, burglaries - 1,900, robbery attacks - 400, rapes - 51. According to Europe: Crime Index 2018 by NUMBEO, St. Petersburg has almost the same Crime and Safety Indexes as Berlin, Germany. Mike asks: I am reading a story about Nevsky by Gogol. It made a question for me. I have a question about the famous street in St. Petersburg, Nevsky. I want to ask why do you call it prospekt? Does prospekt mean street in Russian or is it a special street or maybe because its a nice street you call it prospekt because in English prospekt means a good view, or in my last trip to Moscow i didn't see they call any of their streets of boulevards prospekt. Prospekts in Russia are the most central streets in the cities or the streets that connect important parts of the cities. This word appeared in the Russian language in the 18th century, during the construction of St. Petersburg. 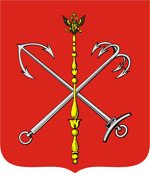 Usually there are a couple of prospekts in the cities except for St. Petersburg. 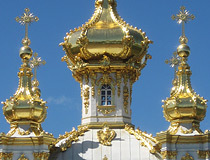 Russia, sure has very old and very beautiful and Majestic Buildings like the Churches, which to me are the most Beautiful in all the World. And both Russia and Ukraine have some of the most beautiful women that I have seen. Even though I am from Canada. 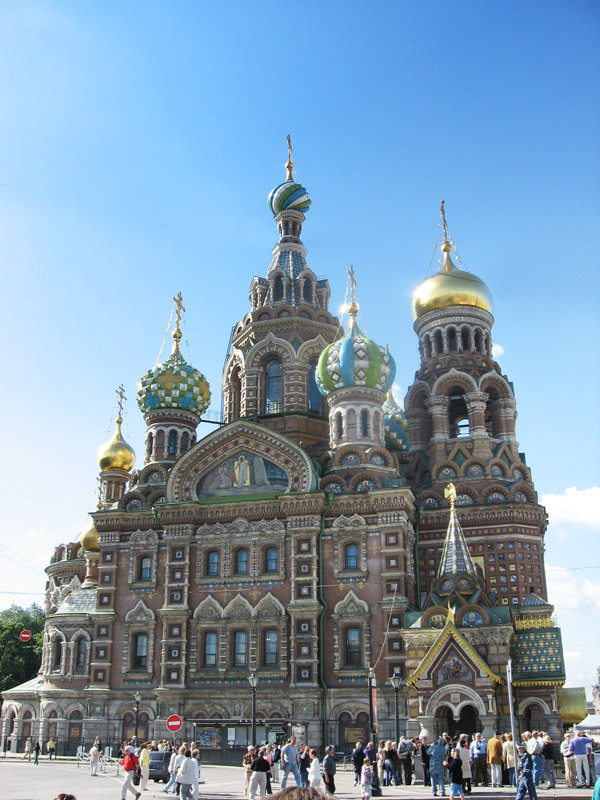 But I'd rather travel to Russia to see all the majestic and Beautiful Churches that Russia has to offer. Russia is similar to Canada, as we both have cold winters, and it would be an honor to visit your beautiful Country. As I am breath taken to the scenery and views of this beautiful country. Poka! Donald Laurie Thunder of Alberta, Canada.